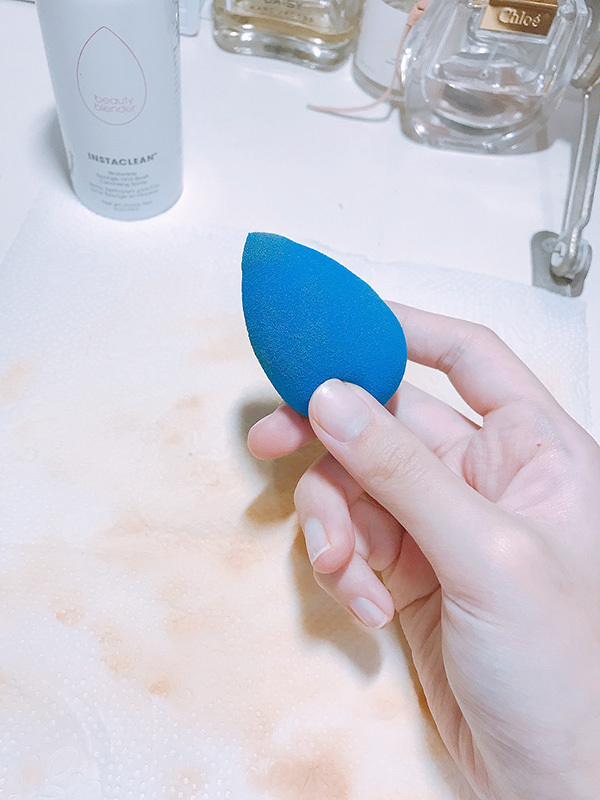 BeautyBlender Instaclean Cleansing Spray Review: does it really work? 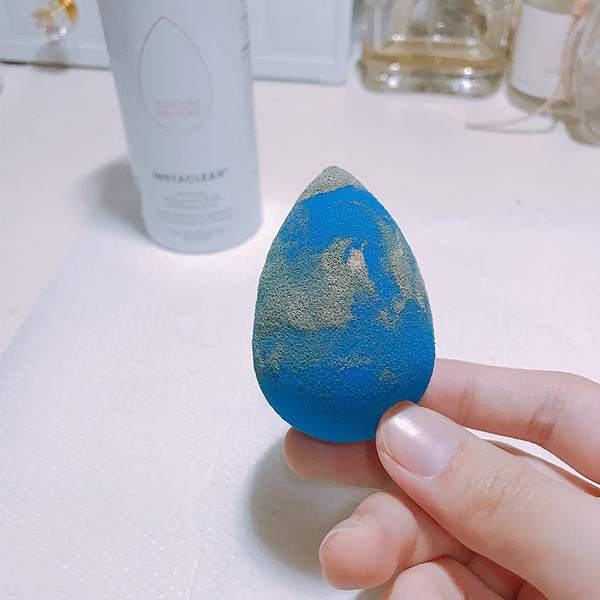 BeautyBlender Instaclean Cleansing Spray Review: does it really work? A WATER-LESS way to clean your sponges and brushes?! We try it out for ourselves. 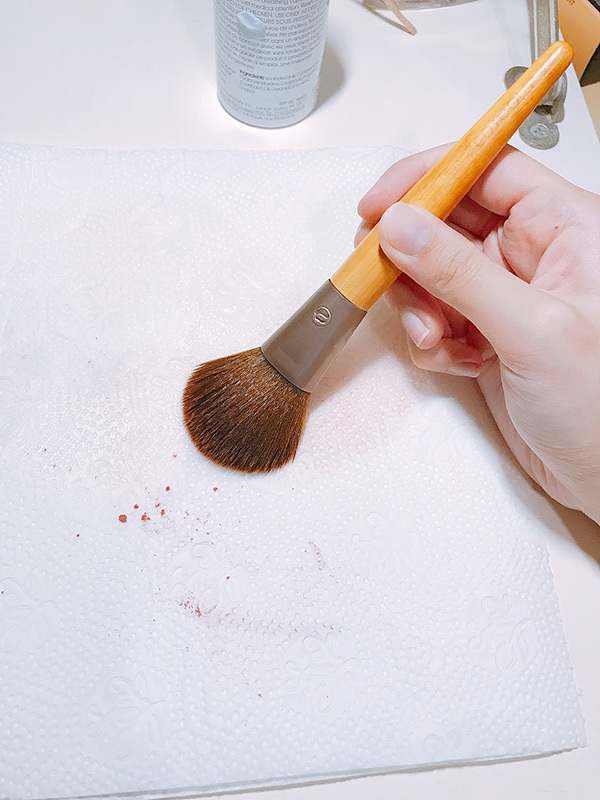 The importance of using clean tools when it comes to makeup application is not lost on us. Clogged skin, breakouts, and flare ups are just some of the consequences that come with not washing your sponges and brushes regularly— and that’s just the tip of the iceberg. Still, we’ll admit that regular washing can be pretty time-consuming and inconvenient, especially considering how you have to wait for it to dry, too. 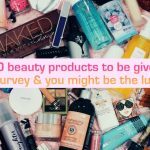 Thankfully, the beauty industry has heard our concerns and responded accordingly: with a water-less cleansing spray for your brushes and sponges?! Trust us, we were just as intrigued and excited as you were when we first heard about it. 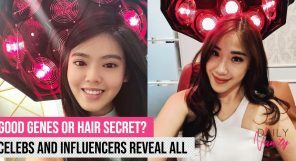 Keep reading to find out what we thought about it! 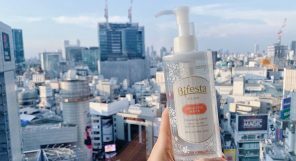 A revolutionary product created by the same beauty brand that brought you the illustrious BeautyBlender, the BeautyBlender Instaclean Cleansing Spray is one of the newest additions to their line-up. Referred to as a ‘dry shampoo’ for your sponges and brushes, this fast-drying spray cleans your tools effectively and effortlessly, allowing you to switch from one product to the next using the same tool. 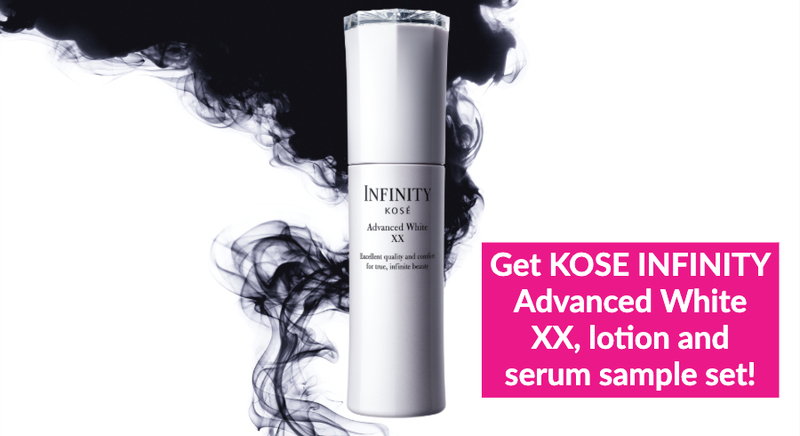 It also makes travelling that much more convenient, with the 70ml bottle fitting perfectly into even the tiniest of makeup bags. 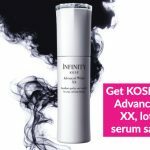 It has an alcohol-free formula, is formulated without parabens, sulfates, and phthalates, and even comes with a subtle, calming lavender scent. Hm, sounds promising already! 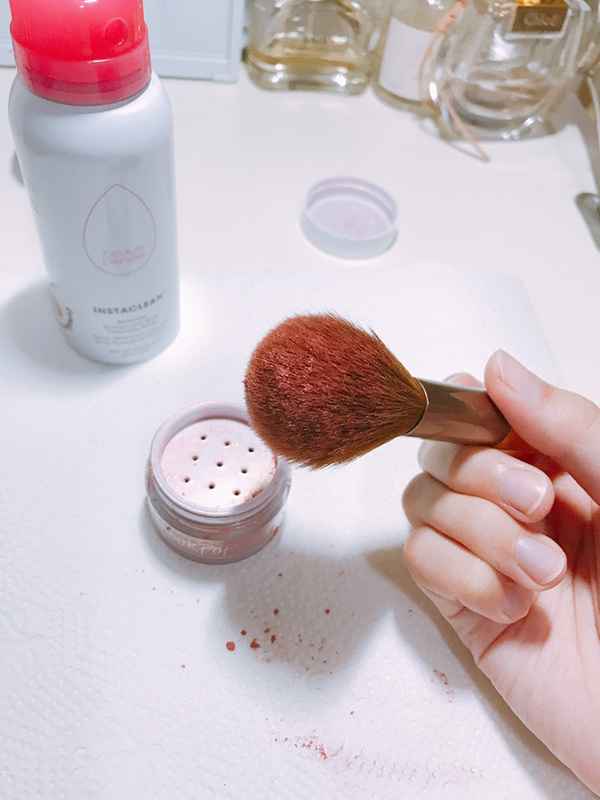 How does the BeautyBlender Instaclean Cleansing Spray work? According to the instructions, there are only three steps behind the process. 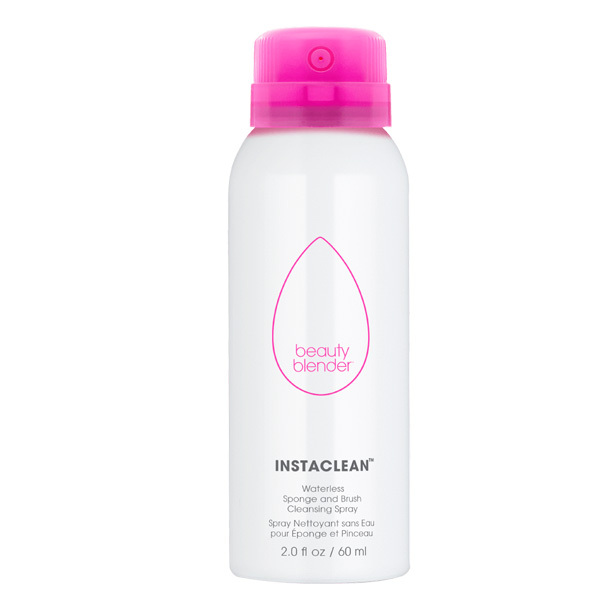 Begin by spraying the BeautyBlender Instaclean Cleansing Spray all over your sponge or brush. Then, grab a towel or tissue and begin sweeping your product onto it to remove all residue. Repeat if necessary, and volia! A clean beauty tool, ready to be used immediately. 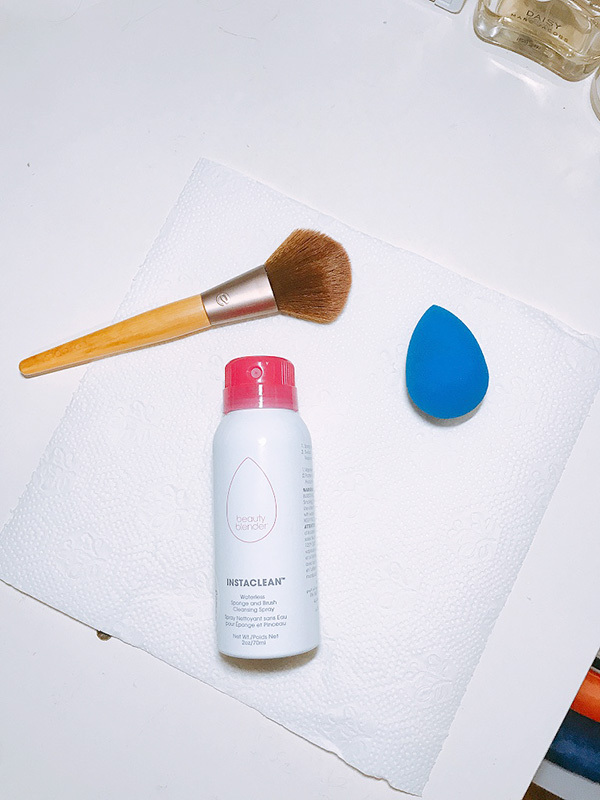 But does the BeautyBlender Instaclean Cleansing Spray actually work? 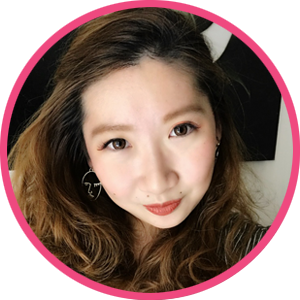 To test out the effectiveness of the product, we decided to let one of our writers — who hates washing her various sponges and brushes — try out the product for herself. I was pretty excited to try out the product, mostly because of how lazy I am when it comes to cleaning my sponges and brushes. 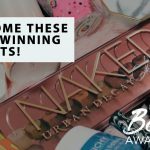 They get dirty really easily, too, due to the frequency of use and the variety of formulas that I have in my makeup products, from liquids to powders to creams. 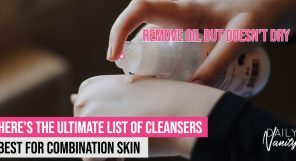 Once I read the instructions, I laid out everything I would need: the BeautyBlender Instaclean Cleansing Spray, my trusty BeautyBlender, one of my favourite brushes, and a stack’s worth of paper towels. I decided to try the cleansing spray on my BeautyBlender first. After applying a coat of foundation on, I was left with this mess that you can see in the picture above. 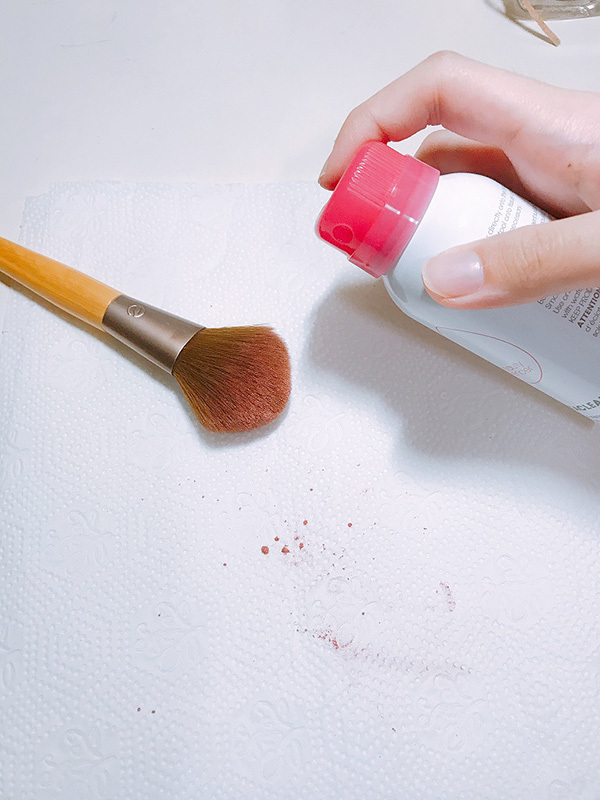 Securing a kitchen towel onto my desk, I laid the BeautyBlender over it and positioned the cleansing spray in place. Then, I hit the nozzle, coating the sponge in a fine layer of mist. The smell of lavender immediately flooded the room, and while I agree that it’s a pretty calming scent, it is in no way subtle. Word of advice? Keep your windows and doors open before busting out this baby unless you want your room to smell like lavender for days afterwards. 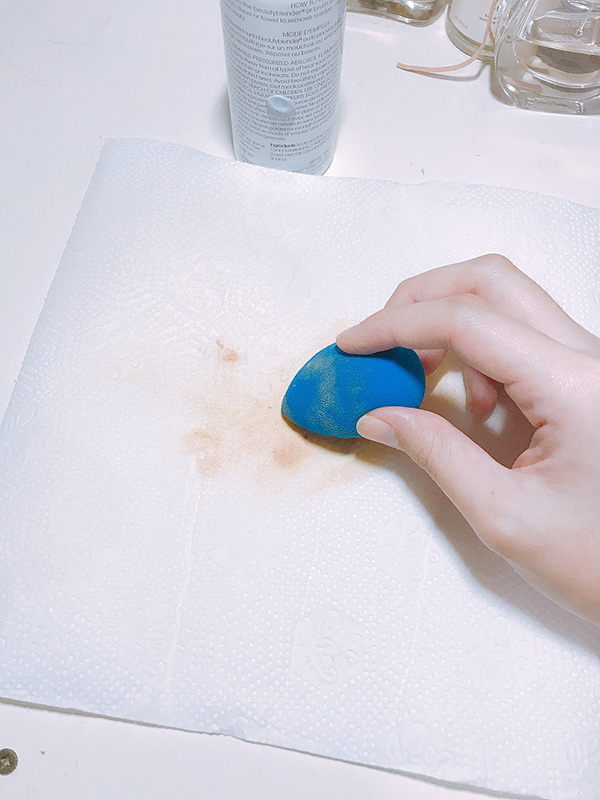 Then, pressing down hard against the paper towel, I start sweeping and rubbing my BeautyBlender over it. The results were immediate, as you can tell— the remnants of my foundation came straight off the sponge effortlessly. 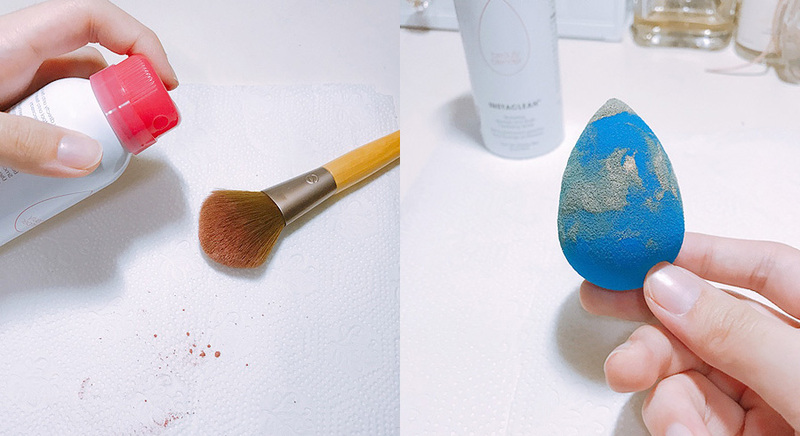 After about two minutes of sweeping and rubbing, I realised that my BeautyBlender was mostly clean. There’s only a hint of foundation left at the tip, and it was already feeling dry to touch. I kept at it, swapping out the paper towel for a fresh one. Just a few more swipes, and my BeautyBlender was spotless. (And yes, I might have shed a tear or two as I snapped a picture for my Instagram for posterity). It felt a 100% brand new by the time I wiped my hands off; clean, dry, and ready for use once more. With my curiousity satisfied as to if it would work on sponges, I decided to see if it’d work on brushes, too. To keep things interesting, I decided to opt for a different formula, too. I doused my brush in my favourite powder highlighter, which is really illuminating but also notoriously hard to remove. 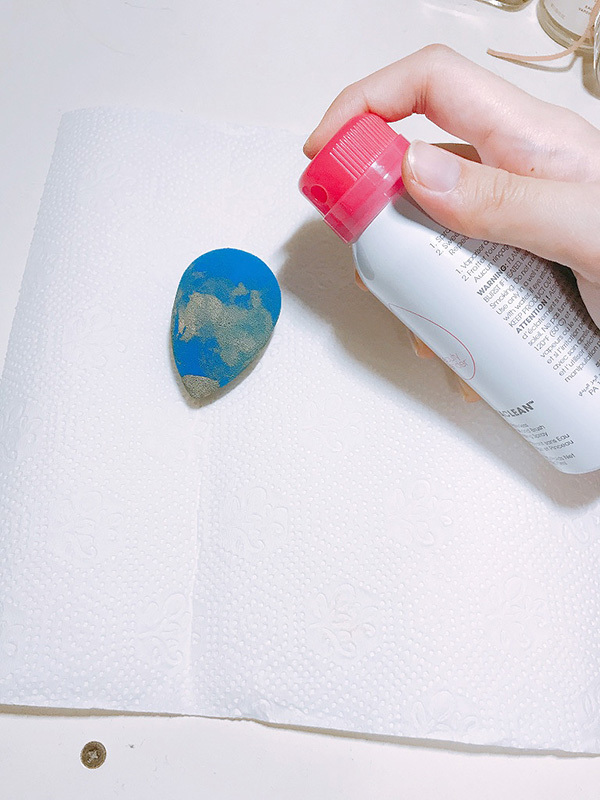 As mentioned in the instructions, make sure to spray the BeautyBlender Instaclean Cleansing Spray thoroughly over the tool. Personally, I feel that a single layer suffices, unless your brush or sponge if absolutely caked with product. Just like with the sponge, the product simply slid off the brush, leave pink highlighter smears all over my paper towel. I recommend you double up on paper towels or tissues— layering one to two more sheets underneath— as it might stain the surface underneath if you’re not careful! Speaking from experience, three paper towels ought to keep your table safe from any casualties. The end result? 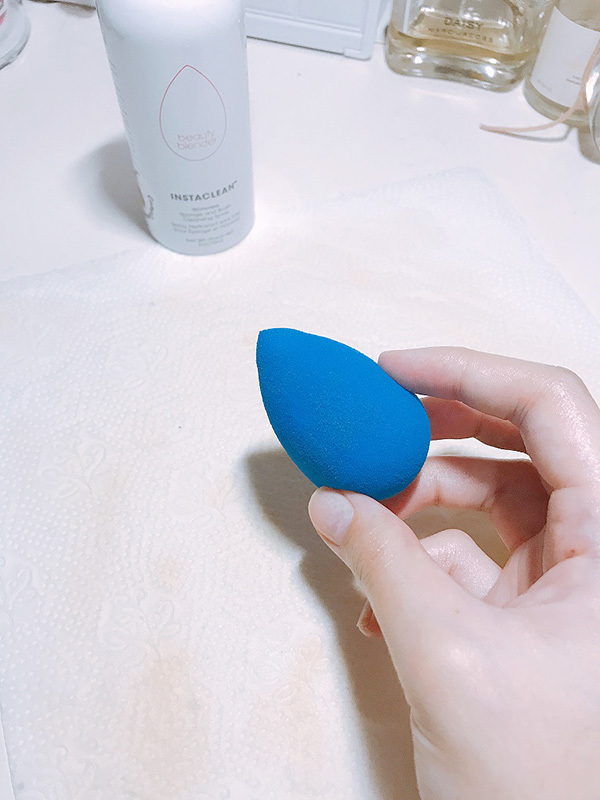 An impeccably clean brush — as with my BeautyBlender — and in just five minutes of effort. I ran my fingers through the bristles after I was done, and it was already mostly dry. Consider me very much impressed! 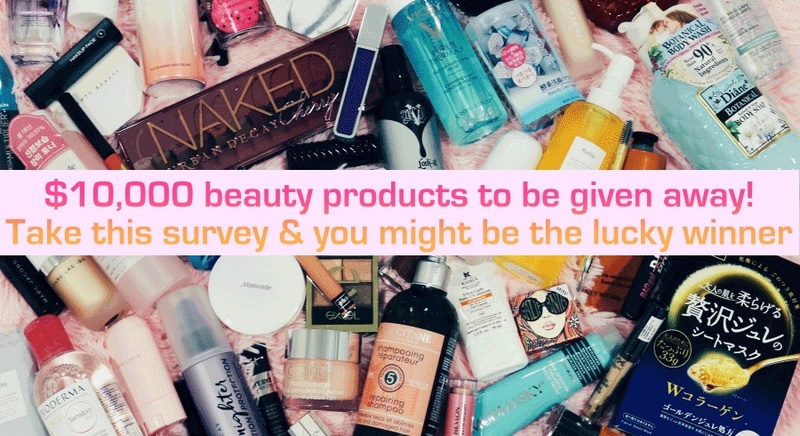 How would we rate the product? There’s no doubt that the spray gets the job done, but it definitely doesn’t work as a replacement for washing your sponges and brushes entirely. 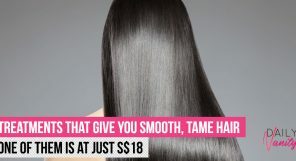 As stated, it is more of a dry shampoo than it is an actual shampoo, so you still have to wash them out every few days. It’s great for travelling, though, and can definitely help stretch out the need and frequency of full-on cleanses. The scent can be a little overpowering though, so we recommend you spray it on sparingly. 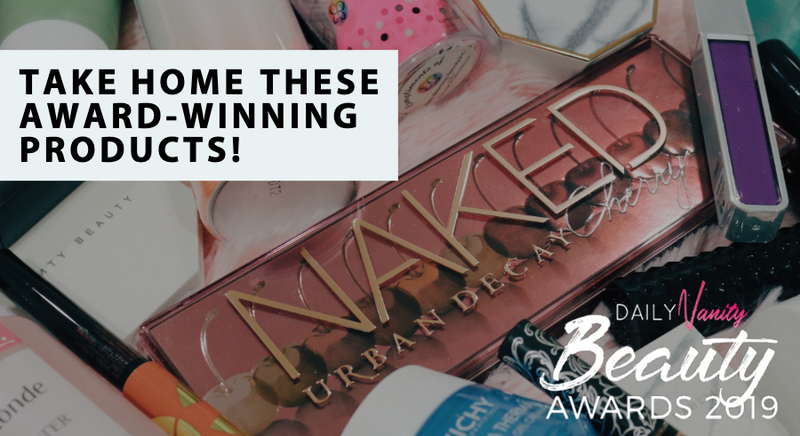 Trust us, a coat or two is more than enough to get your brushes and sponges squeaky clean! A lazy girl’s best friend? No doubt about it. 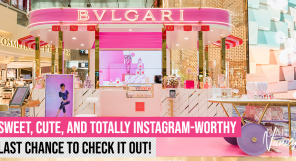 The BeautyBlender Instaclean Cleansing Spray is available at all Sephora outlets and retails for SGD26.